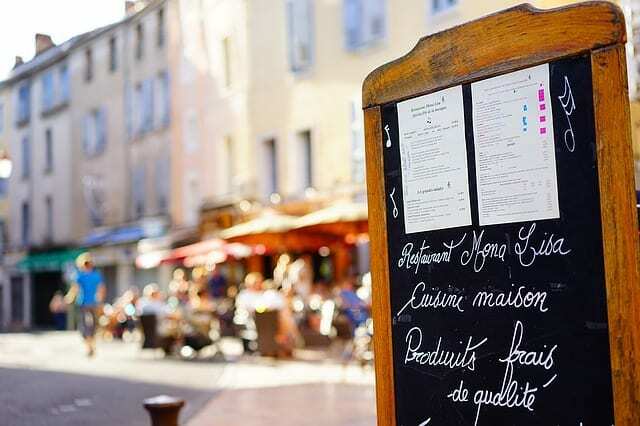 Whether you’re dining in France or in some fancy French restaurant elsewhere, going face-to-face with a French menu is enough to make you rack your brains for all the French you know. But don’t fret! 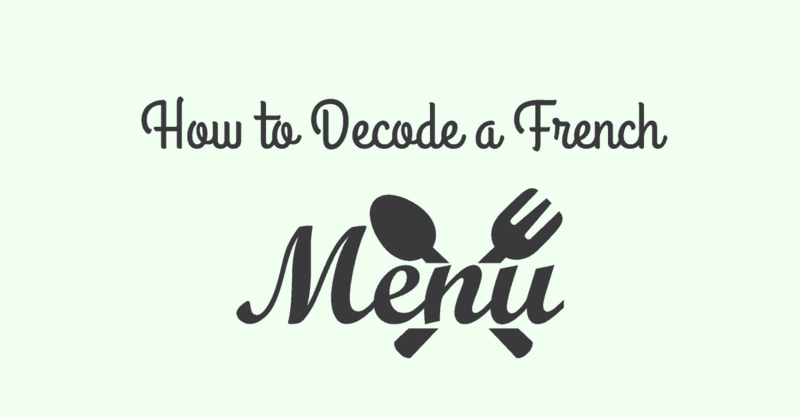 This article will brush those cobwebs away and help you read a French menu with ease. One of the things that would cause confusion among English speaking diners is the different usage of terms in France and outside of France. There are plenty of tricky cognates such as “menu” and “entrée”. So before anything else, let’s remove any confusion by looking at the basic words and then agree to use the French context of the terms from here on (at least for this article). 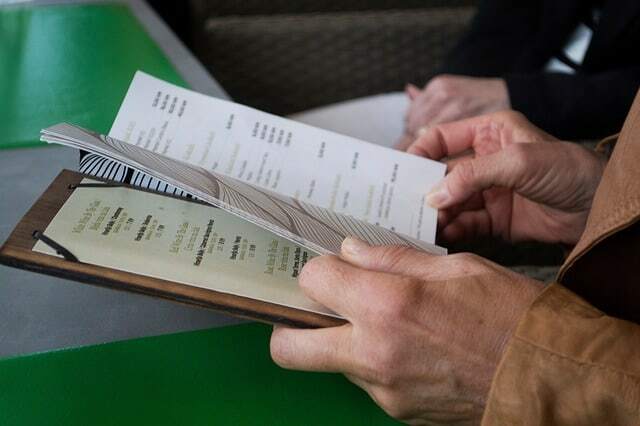 La carte – this is what English speakers know as “a menu” or the booklet or piece of paper handed to you by the waiter/hostess. Le menu – what English speakers know as the fixed price menu or a set menu. It’s a set price for two or more courses. This can be a less expensive way to order your food. It is also known as la formule. The term “prix-fixe” is ironically not used in France. L’ardoise -- this literally means “slate” and refers to the boards used to write down the specials or the set menu selections for the day. These are the ones displayed in the entrance of the restaurant or on a wall. Une dégustation / Menu dégustation – a tasting menu. It contains an array of small portions of several dishes served by the restaurant. It comes from the verb ‘deguster’ which means ‘to taste’. 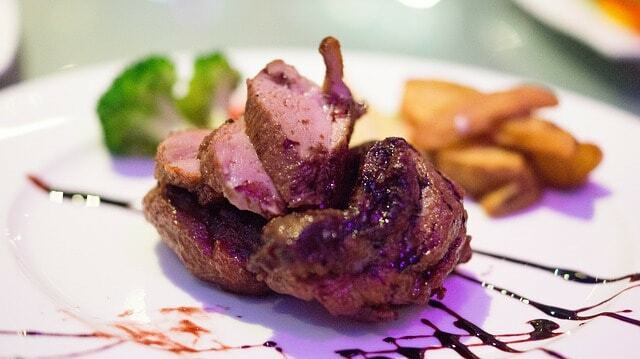 à la carte – stand-alone or single items that you order off the menu, each with its own price. Assiette - refers to a plate of something such as fromage (cheese) or charcuterie (cured meats). The set food choices in le menu or formule consists of an entrée, a plat and a desserte followed by the price. You might find some additional notations like (supp. €2) or (+€2). This refers to the extra charge for choosing that particular dish. Take note: when ordering meat, you’ll be asked how you want it cooked. Here are some possible answers. Now, let’s kick it up a notch with these additional terms that would make you sound like a French food pro. Understanding a French menu (be sure to refer to it now as la carte) and ordering off of it, takes some practice. But with the terms I just ran you through, it should be a breeze. If you want more, you can always check out the French Menu Reader available when you get the French Phrasebook. 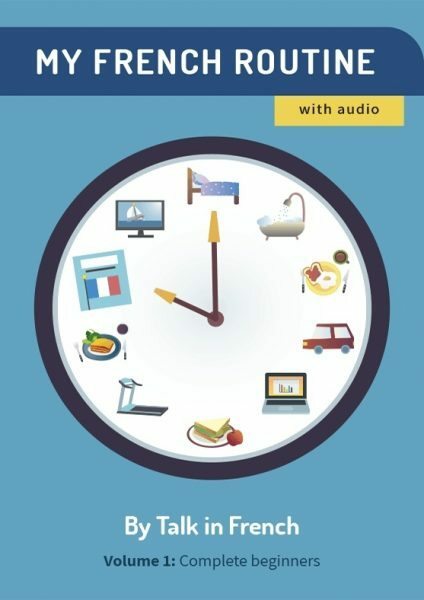 Previous Post The Complete Guide to Teach Kids French at Home Next Post Can You Ace this Beginner Level French Vocabulary Quiz?